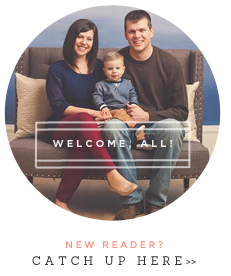 the teacher wife: A Twist on Writing Goals! A Twist on Writing Goals! HAPPY NEW YEAR! Have you thought about your goals for the new year? When you get back to school, are your going to set goals with your students? (YES! Of course your are!) I have a fun goal writing craft that you and your students are going to love! 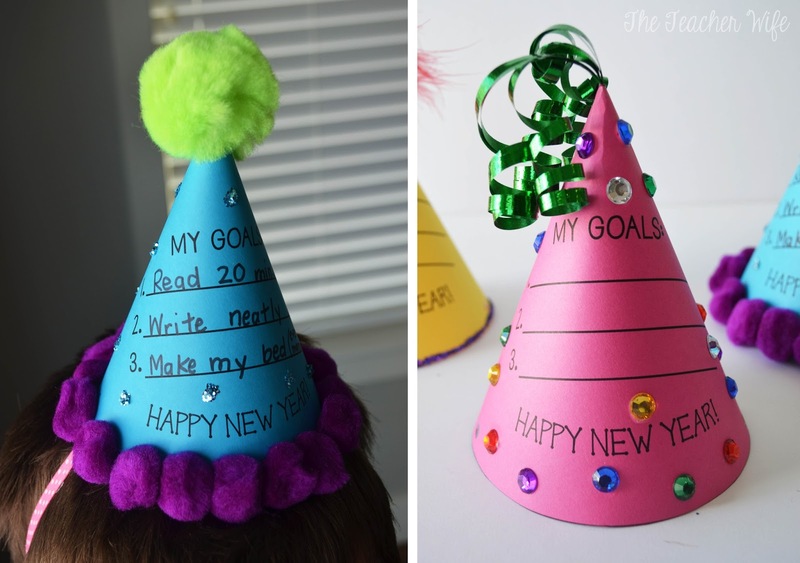 (It's stuff like this that makes me miss teaching... sniff... sniff...) Get ready for these fun Goal Oriented Party Hats! 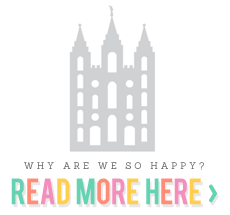 And not only are they super fun, but the template is only $1.50 on TpT! With these adorable party hats, the creative possibilities are ENDLESS! Your students will enjoy looking at their classmates hats and yours (this is an activity that the teacher must participate in)! This activity can be done in class, or your can send it home as a homework assignment. If you choose to send it home, there is a parent letter included in this packet. Have a safe and HAPPY NEW YEAR!! Bring it on 2015!